Provides a unique blend of soluble and insoluble fiber, plus antioxidants, enzymes and 21 herbs for improved energy and a stronger immune system. A replenishing and caffeine-free beverage, Innergize! 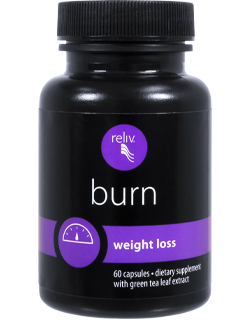 increases energy, improves oxygen absorption and strengthens the immune system. Promote a healthy weight and support an active lifestyle with this daily tri-protein shakes that fuels workouts, boosts energy and helps muscle recovery. See the nutrition panel and benefits. See the nutriton panel and benefits. 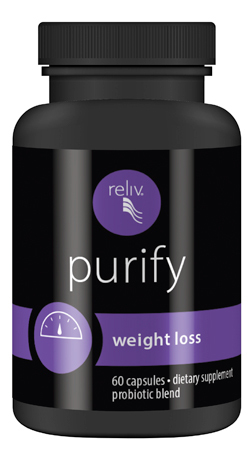 Support a healthy digestive tract with this monthly, 10-day body purifier that includes a probiotic, liver cleanse and metabolic supporter in one. 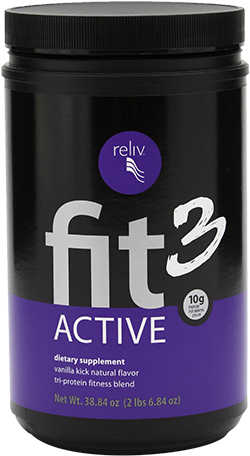 Start your transformation with this 90-day supply of Fit3 products: 3 canisters of Active, 3 bottles of Burn and 1 bottle of Purify. 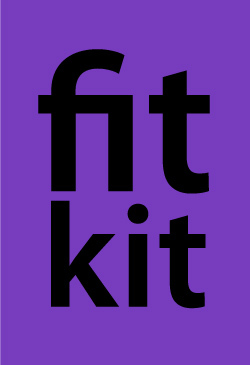 Learn more about the Fit3 program. A muscle-building protein-based formula to improve athletic performance, endurance, recovery and repair. A breakthrough nutritional solution that combines 20+ ingredients to ease joint discomfort and stiffness while optimizing performance. 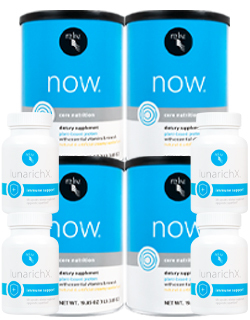 This patented cutting-edge formula delivers the cholesterol-lowing power of LunaRich while helping to maintain healthy blood sugar levels and support weight loss. Designed to ease symptoms of menopause and PMS and promote overall feminine health with soy isoflavones, antioxidants, probiotics and herbs. A complete heart health solution that is clinically shown to improve cholesterol, triglycerides and blood glucose levels. A synergistic blend of 24 active ingredients that taps into your body’s natural vitality to provide energy, focus and stress relief. 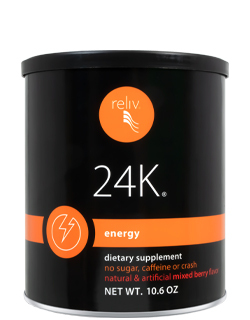 This pack comes with four cans of Reliv Now® with Soy, four 60-count bottles of LunaRich X™ and two custom shaker cups.